Audio Visual Integration is one of the top security camera installation companies in Orlando. 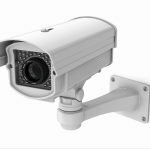 We install security cameras in both residential and commercial properties. For residential projects, we understand the importance of protecting your home and keeping your family and belongings safe. For commercial projects, we know that protecting your property, equipment and other investments is vital to your Orlando business. 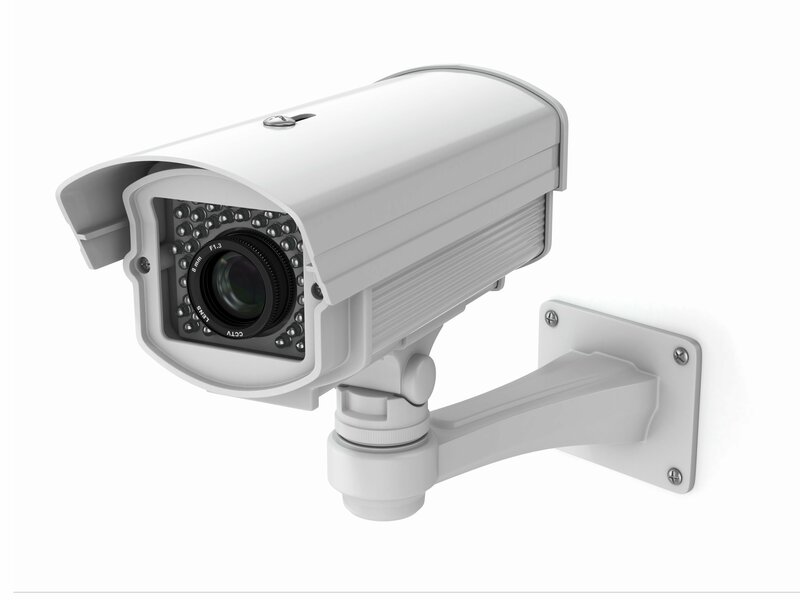 We only use the most technologically advanced and dependable equipment available for our security camera projects. 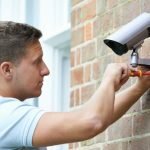 Our trained technicians are experienced in security camera installations, but more importantly they’re friendly and trustworthy. At AVI we understand the value of hiring a security company you can trust and that’s why we go the extra mile to make sure you’re in good hands. Our biggest priority for customers requesting security cameras is that they feel safe and protected once we finish a job. Because of this, we offer day/night cameras and a number of other security camera options. Another top priority of ours is that we want to make sure our customers fully understand how to use the products we install. That’s why we say the job isn’t done until you understand every function of your security camera equipment. AVI is a Certified Preferred Optex Integrator with extensive experience in the Optex REDWALL Product Series. To ensure consistent monitoring and limited false alarms, REDWALL detectors maintain the same detection sensitivity no matter the time of day or weather conditions. They processes information using a laser with a unique algorithm, resulting in a highly reliable detection system with minimal false alarms. This system can detect the direction of an intruder, the speed at which they are moving, and can discern between animals and humans. To learn more about REDWALL dectectors, click here. For more information about our security camera options, contact us at 407-233-1880.